Many of the worlds James Bond fans often get a visit from 007 either in the novels or the films. If you are British then you know that James Bond is your guy, doing all the dirty work for your queen and country. If you are Swedish, like me, then you do not have that connection. James Bond has never gone to Sweden in any film and probably never will. You see the films only take place in countries and cities that MGM and EON Productions can benefit from. Countries with big amount of inhabitants that can lead to big box office sales when the film is released. A clear example of this is the car chase in SPECTRE that was set in Rom and the pre title sequence for the same film set in Mexico city. No in Sweden there only live 10 million people so I am (sadly) quite certain that a Bond film will never take place here. 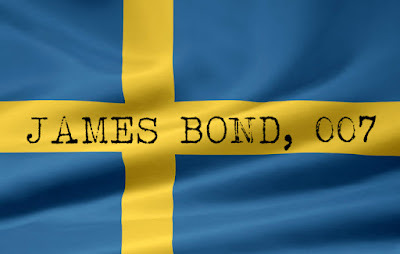 But 007 has been to Sweden once in the books. It was actually his mission here in Stockholm, a few meters from my day job in Old Town that Ian Fleming decided that James Bond should assassin his second victim. A mission that would give him his so famous double 0 status. 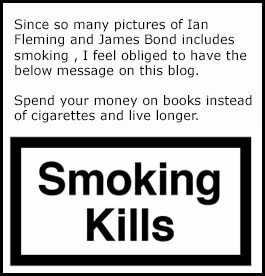 Ian Fleming tells the short story in the first novel Casino Royale on page 163. For those two jobs I was awarded a Double 0 number in the Service". And that is it. That is the only time James Bond has been in Sweden. The above episode in Stockholm was later picked up in John Pearson's excellent James Bond book called James Bond: The Authorized Biography of 007. In that book the assassination by James Bond in Old Town, Stockholm, is a hole chapter. The only problem is that Pearson writes that Bond goes in to a bakery and buys a peace of a Smorgasbord. 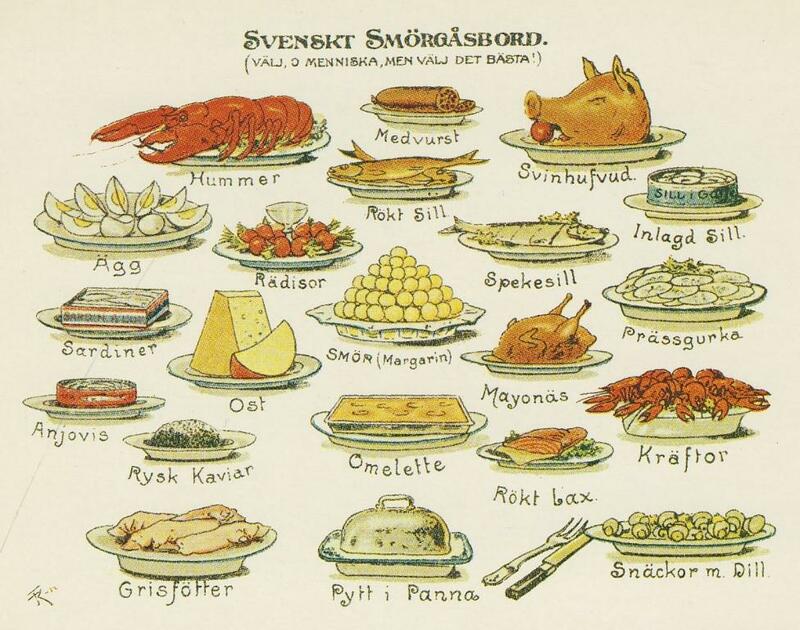 The problem is that a Smorgasbord is nothing you can buy a peace of. 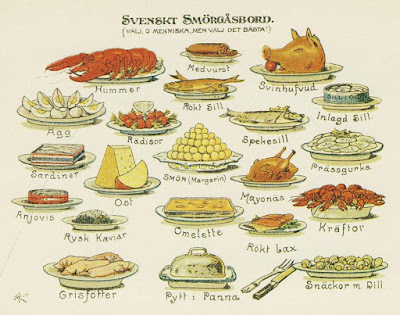 A smorgasbord is a table full a food that you can choose from. Just like a buffet. In the 1980 when John Garner started to write the James Bond novels he blessed 007 with a new car. A Swedish SAAB 900 TURBO. But that's another blog post later on.